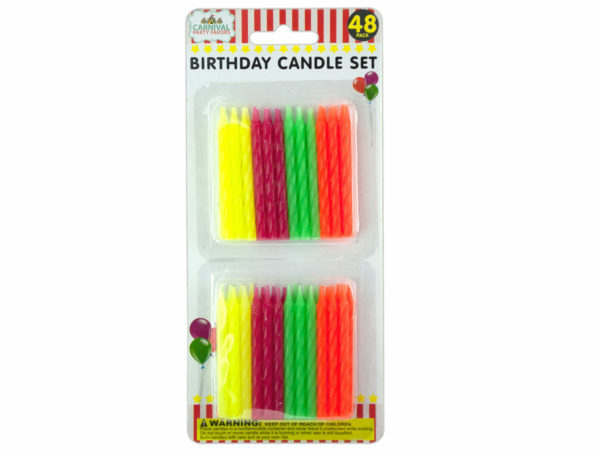 Whether you're six, thirty-eight or ninety-four birthday candles are still an essential part of every birthday gathering. 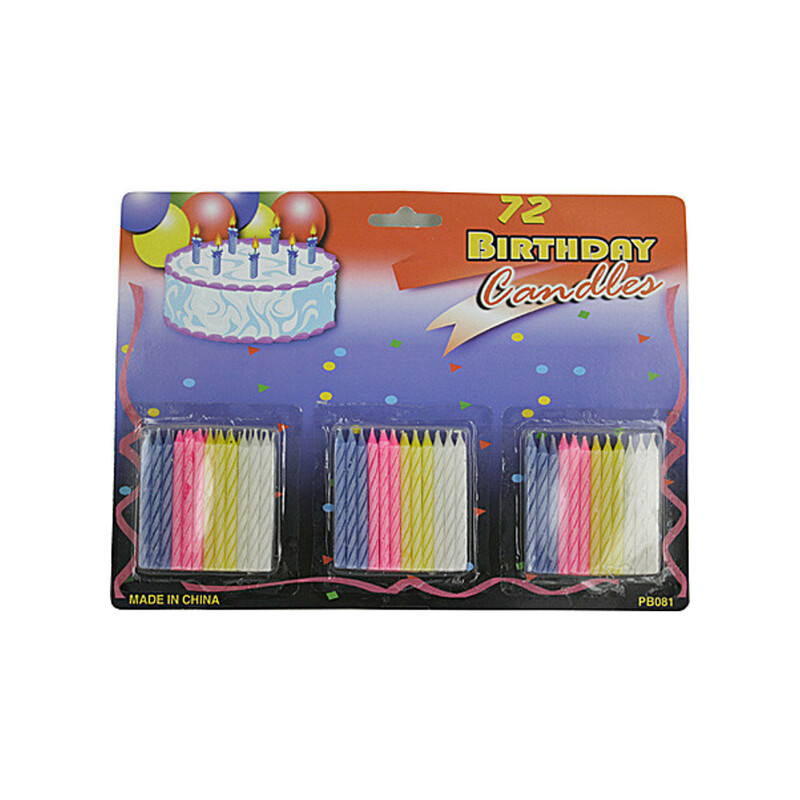 All of your friends and family will sing Happy Birthday to you and watch you blow out the candles on top of your beautiful and delicious cake! Don't forget the most important part - your wish! 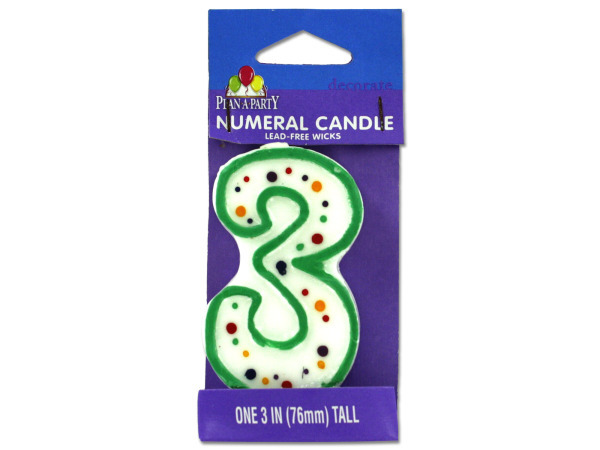 You can cover grandpa's cake in eighty-six candles, or get him birthday candles representing the numbers eight and six. 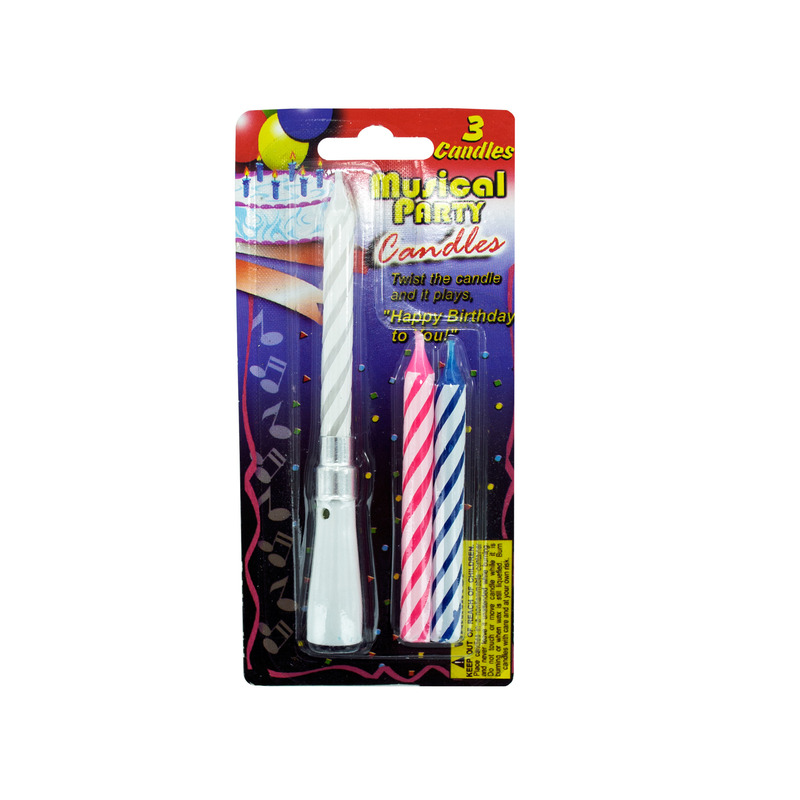 You can get twisted candles, sparkler candles and really tall candles. 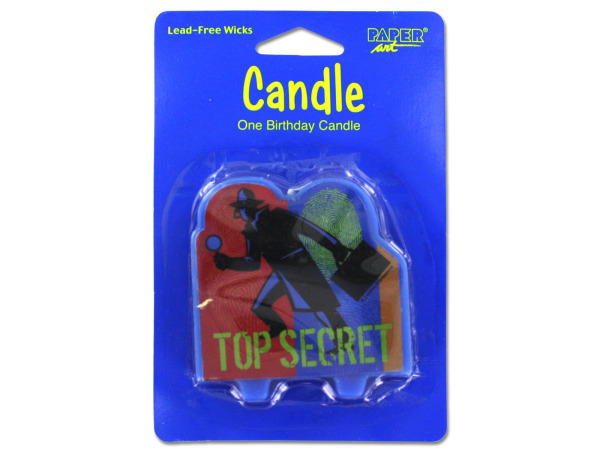 Watch out for the trick relighting candles that won't burn out no matter how hard you blow. The honored guest gets to lick the frosting off of a candle or two! 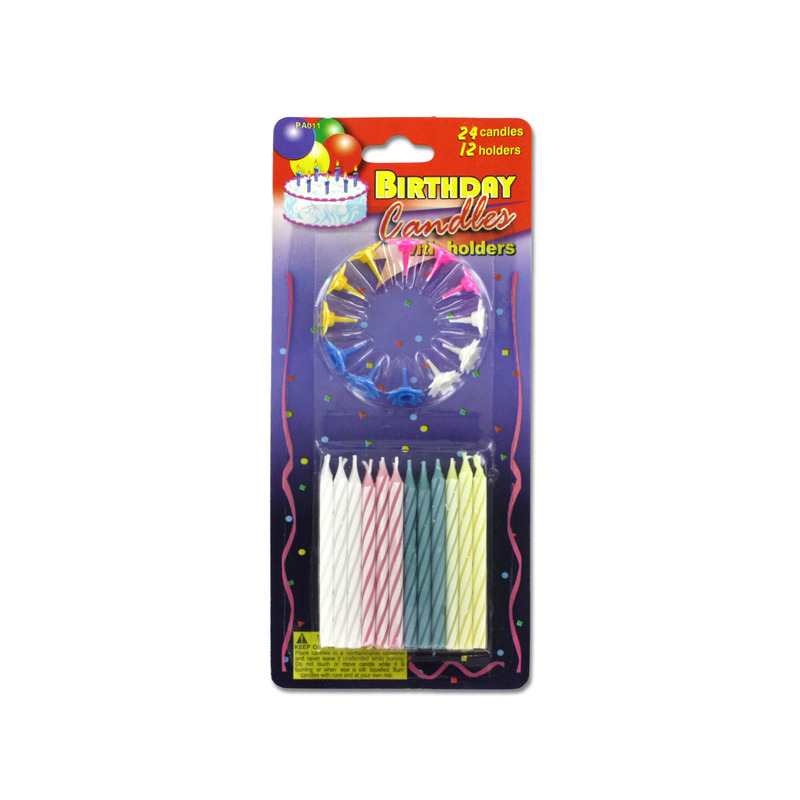 © 2019 Ultimate Distributors LLC d/b/a "Cheap Party Items"